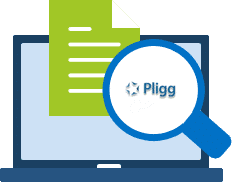 Pligg is a great content management system and it is easy to host with BUYHTTP. Hosting for your Pligg website that just works. Servers optimized to give you the best Pligg experience possible. We’ll even install Pligg for you! We’ll move the Pligg site for you! Softaculous auto-installer – Install Pligg in just a few clicks. GD support – Needed for many Pligg plugins. Zend and Ioncube support – Needed for some Pligg plugins. Pligg CMS enables you to create on online community where users can submit articles, vote on them, and leave comments. 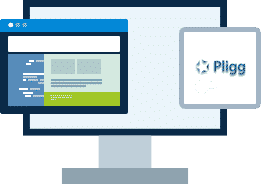 While most content management systems are designed for only a handful of authors, Pligg CMS was designed from the ground up as a way for a large number of contributors to submit and moderate content. Registered users, as well as visitors in some circumstances, are in control of the website’s content.